Next PostNext 812. 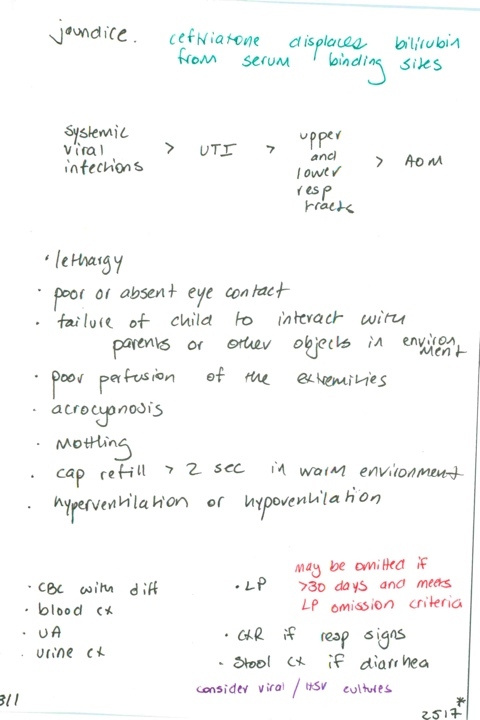 Management of the febrile infant less than 30 days old / Is a caretaker's report of a fever, if only by touch, to be believed? / Most common cause of acute gastroenteritis in children / Why should blood culture be drawn from a site spearate from the IV insertion site? When can you start to use bag urine specimens?